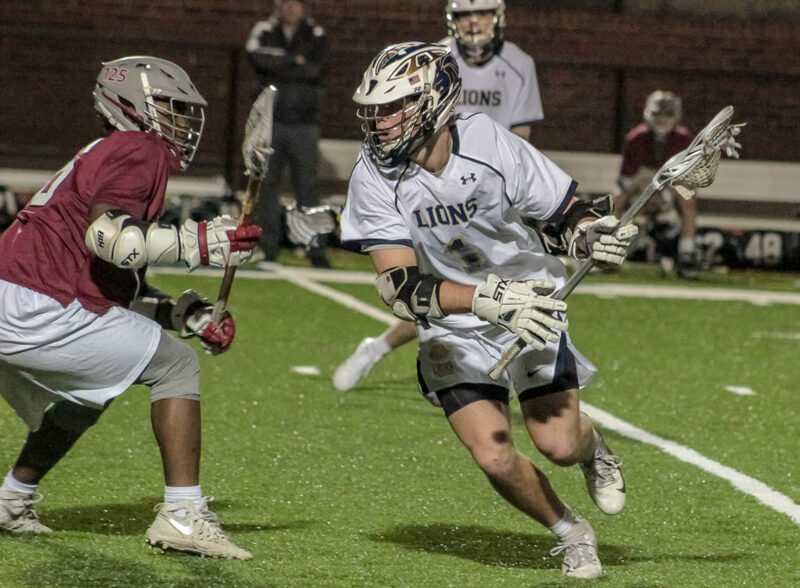 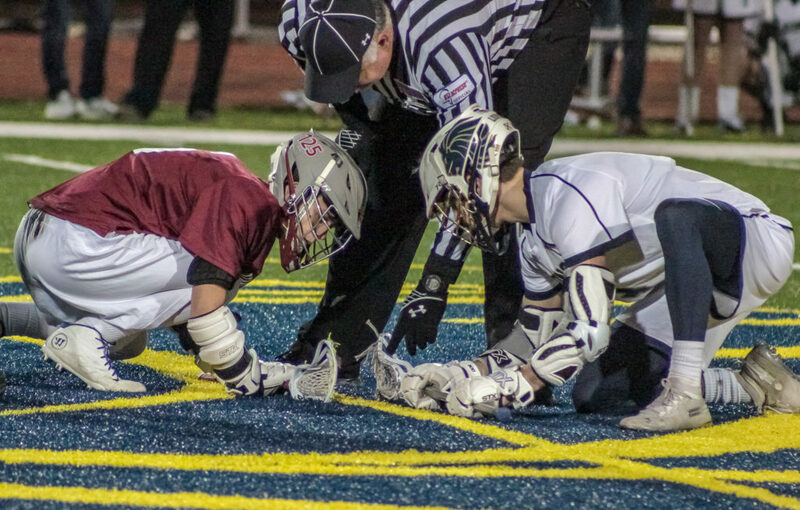 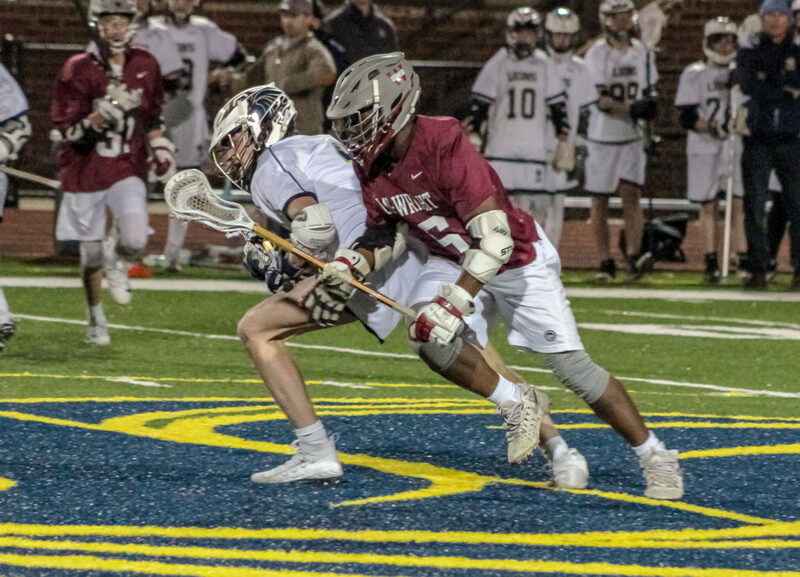 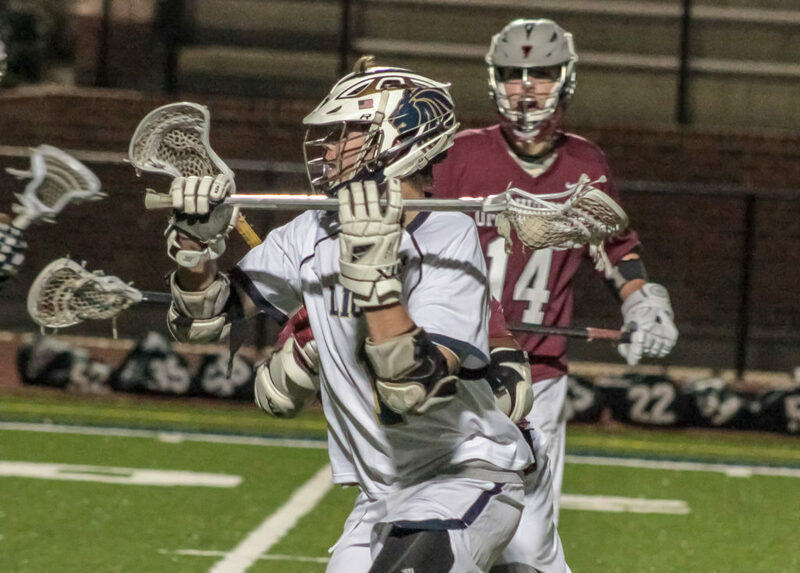 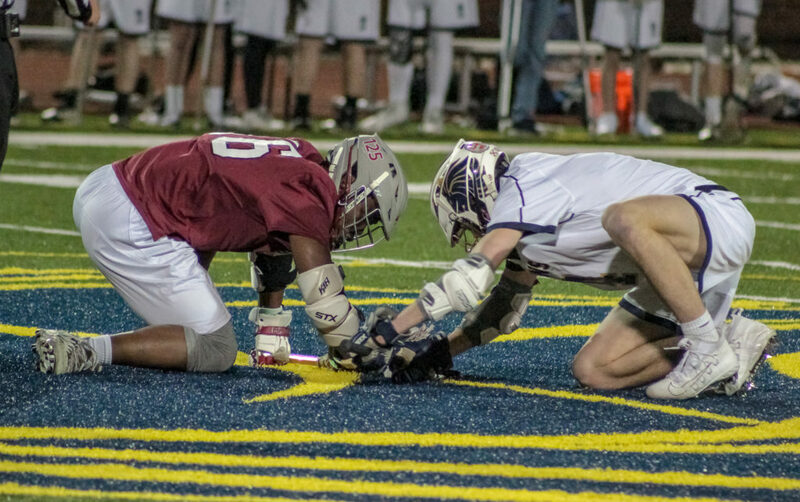 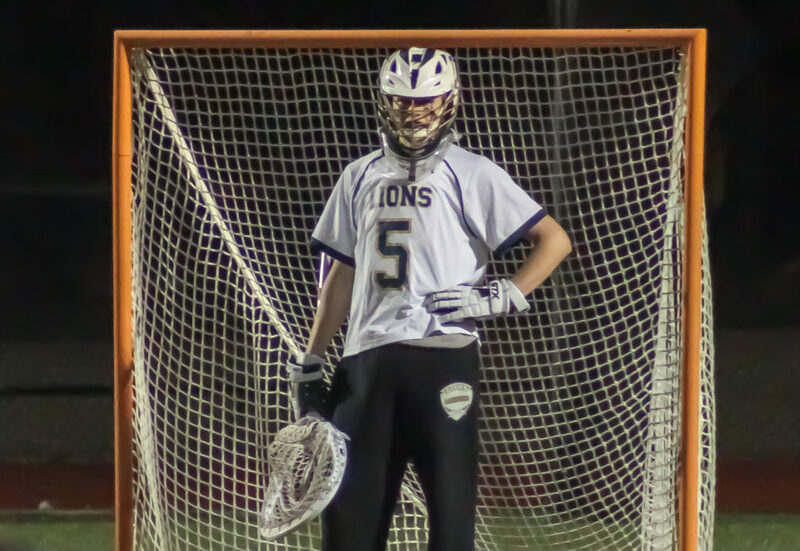 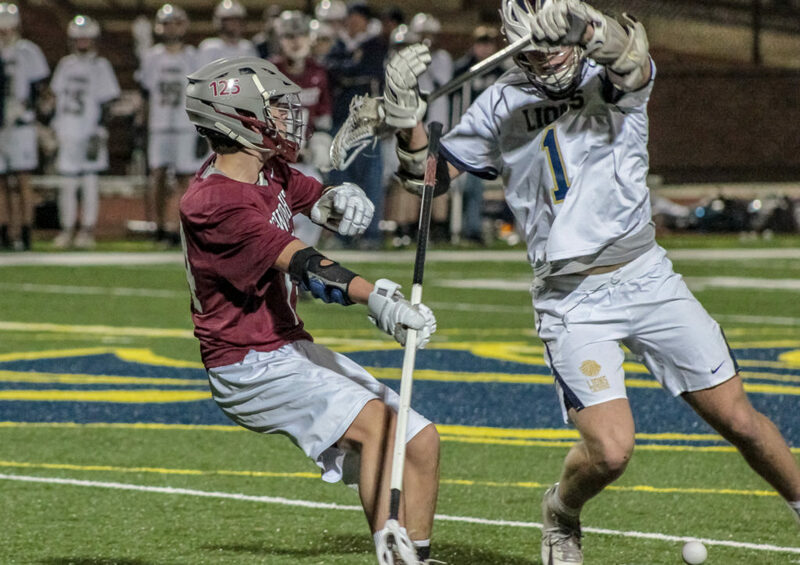 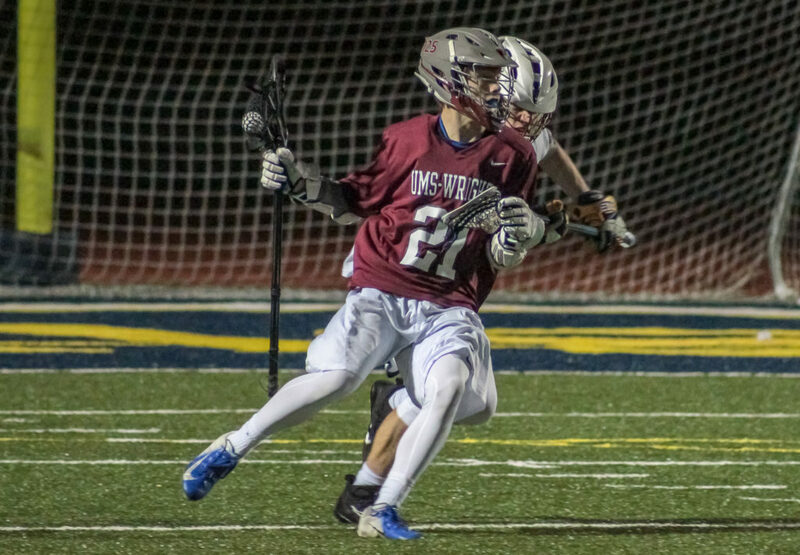 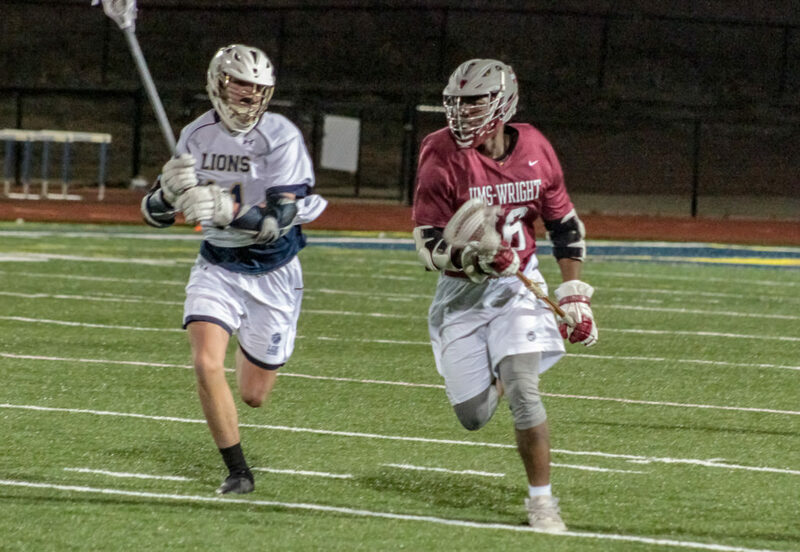 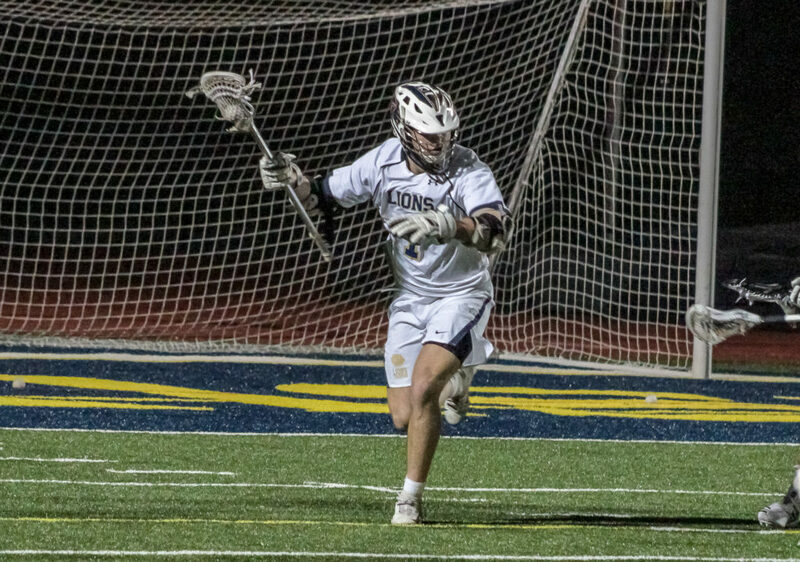 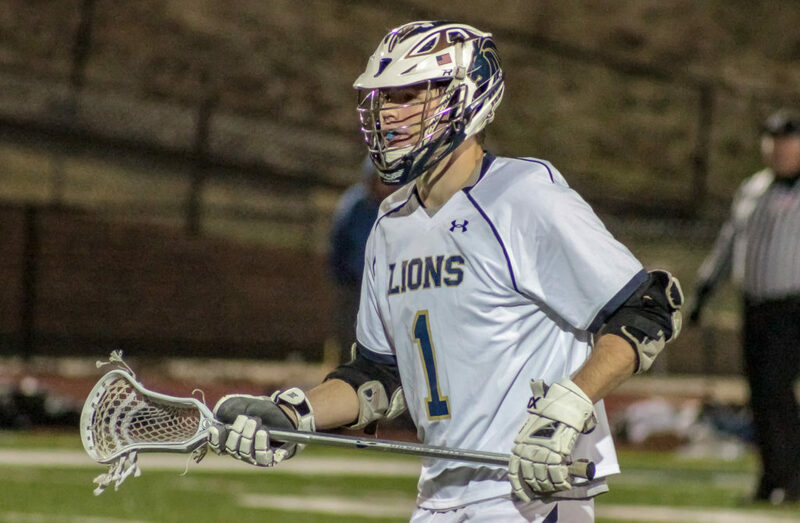 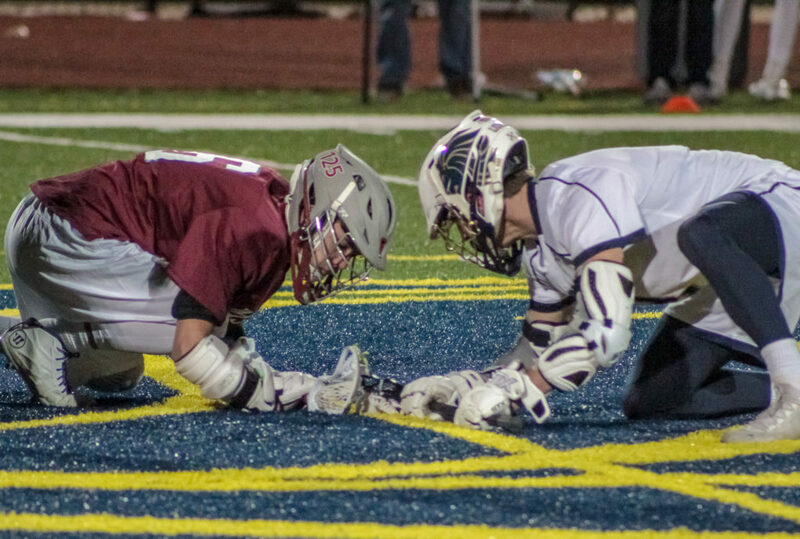 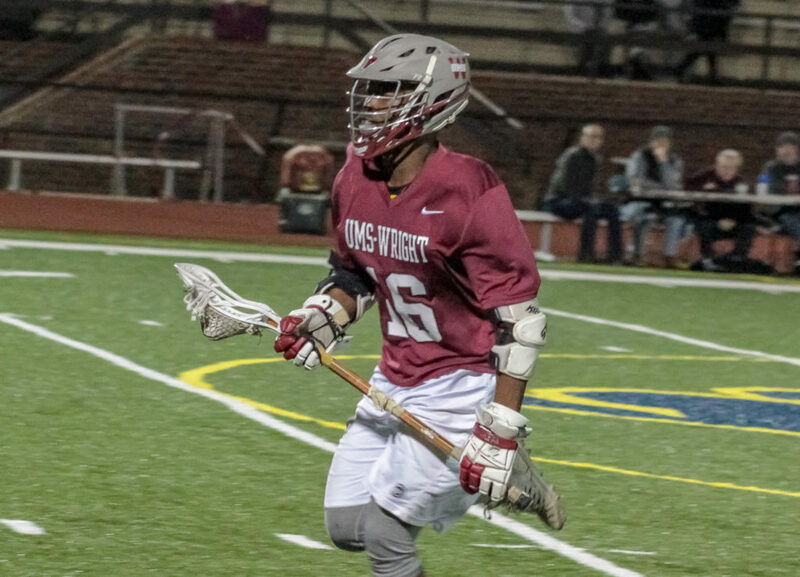 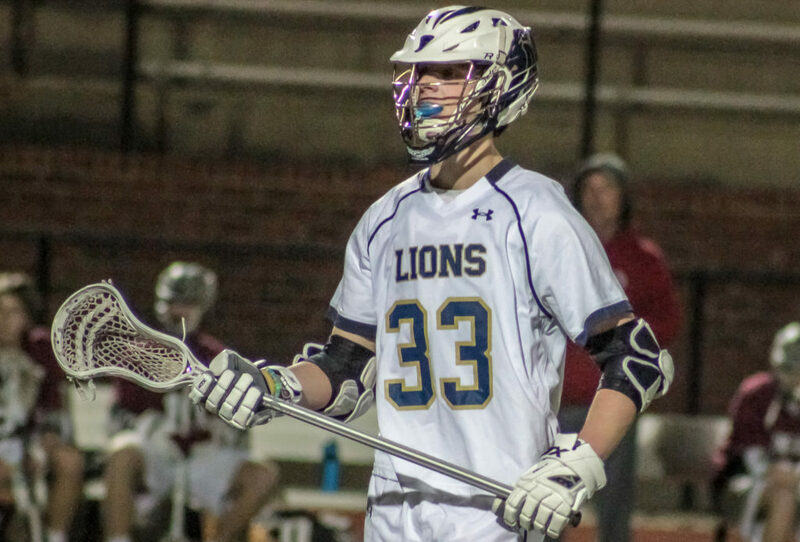 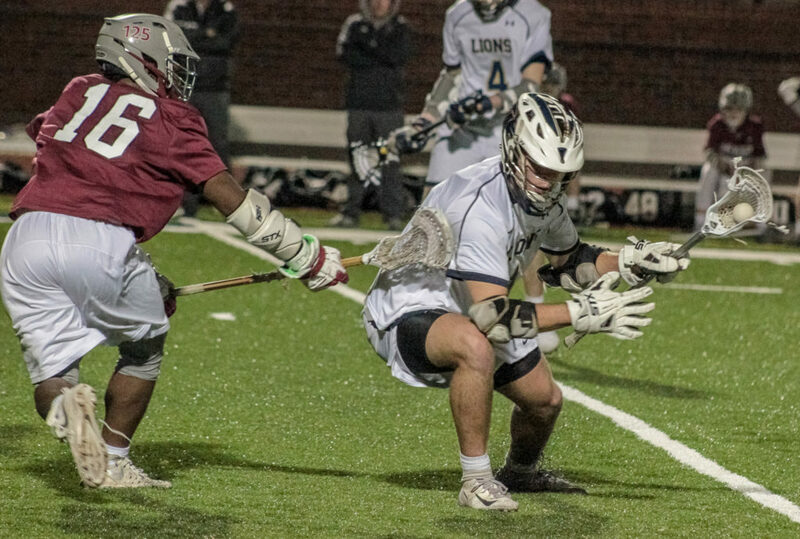 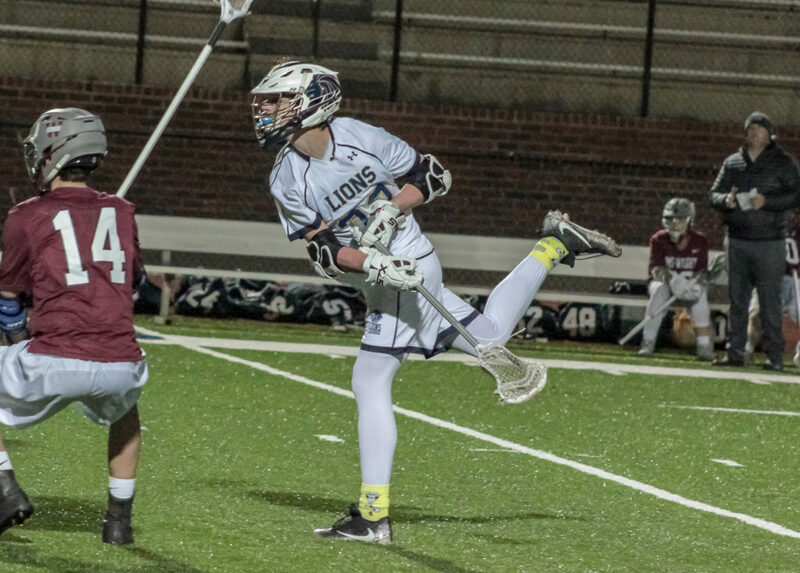 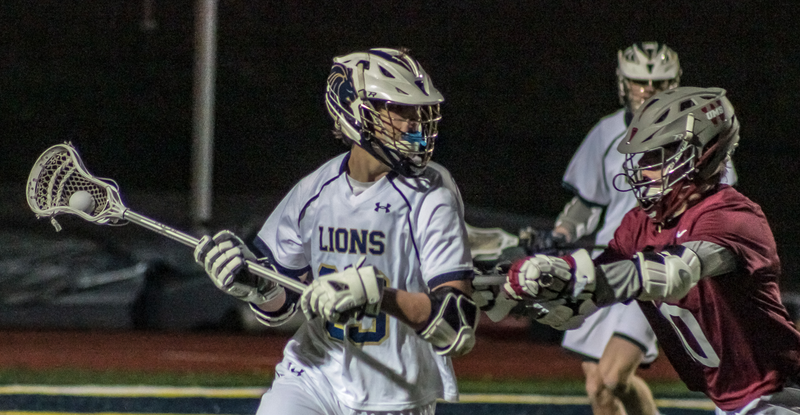 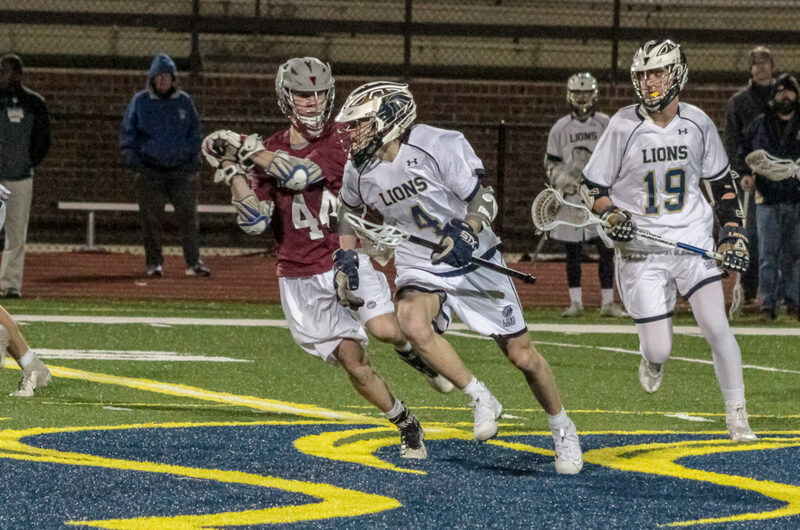 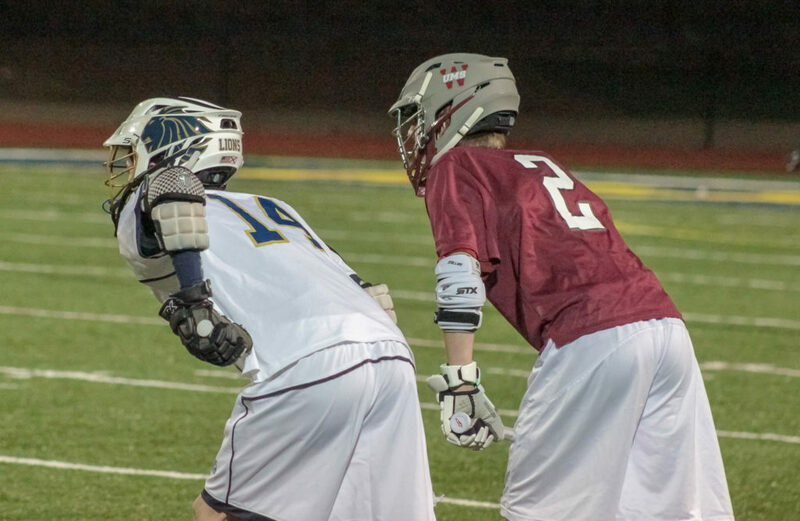 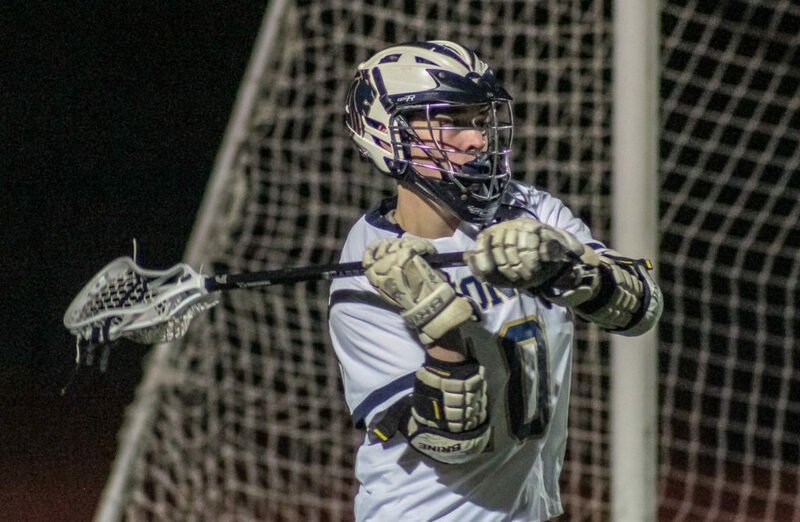 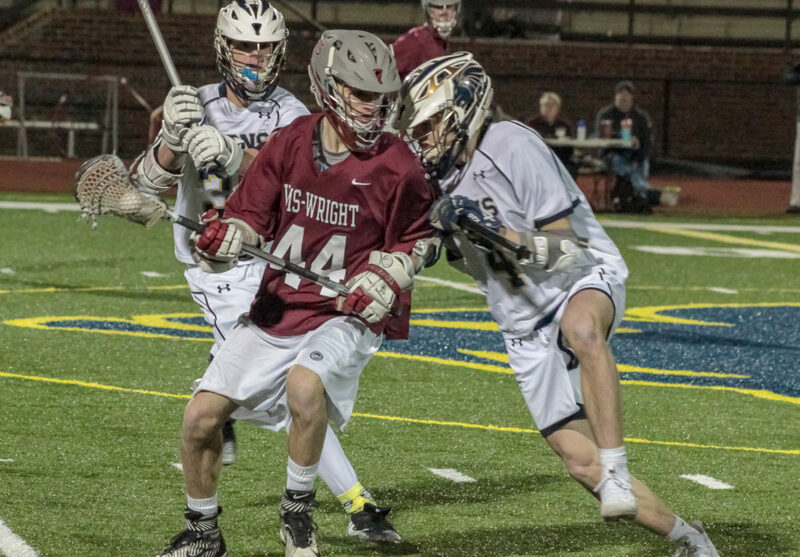 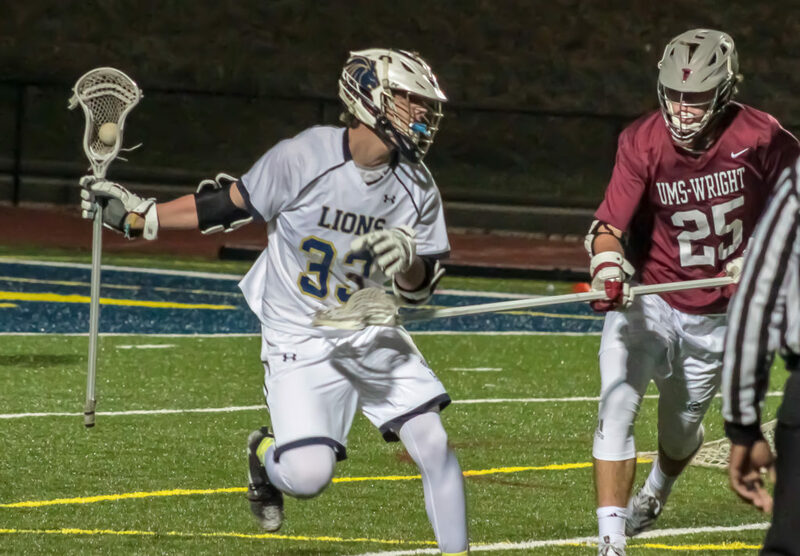 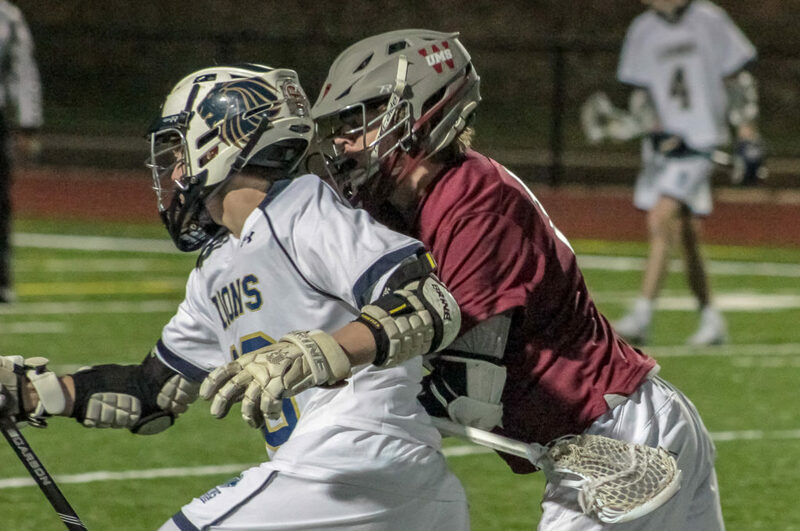 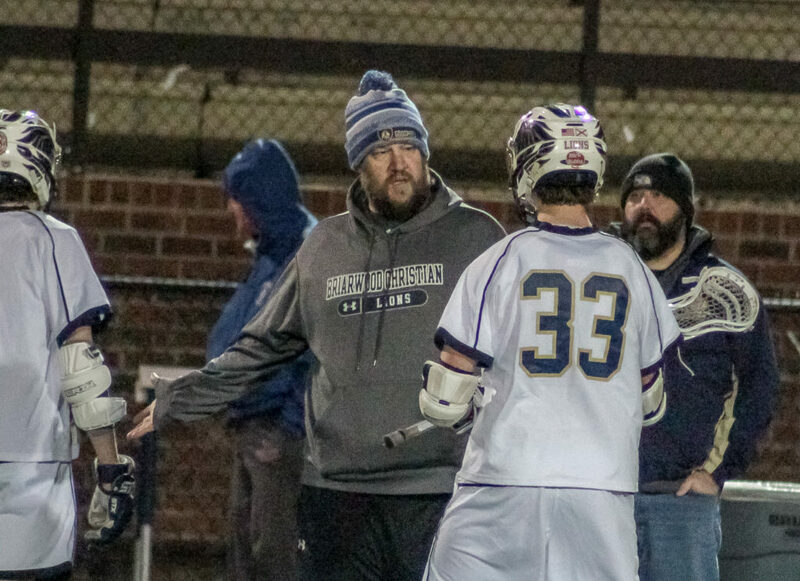 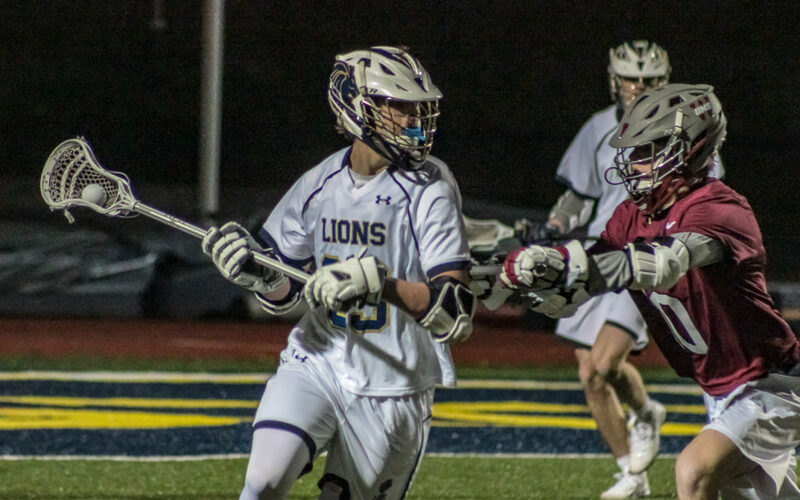 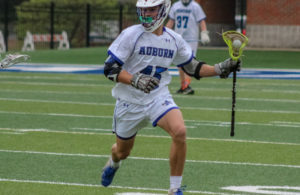 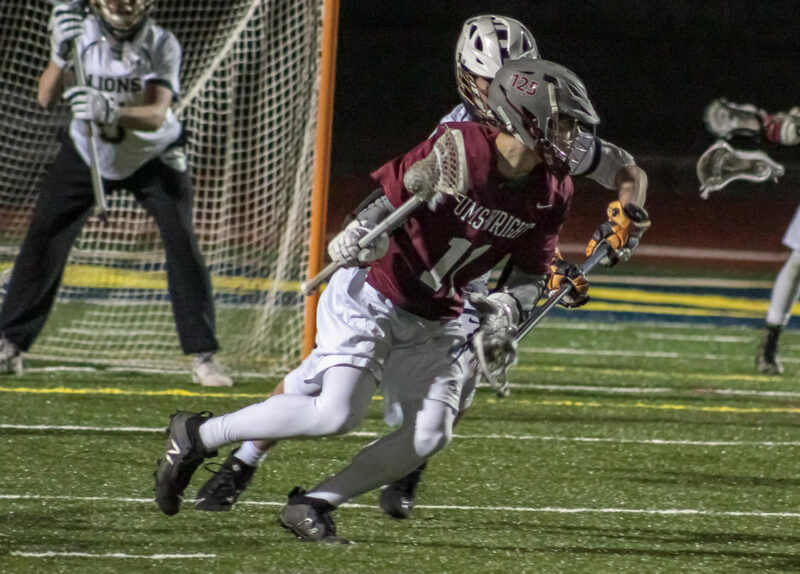 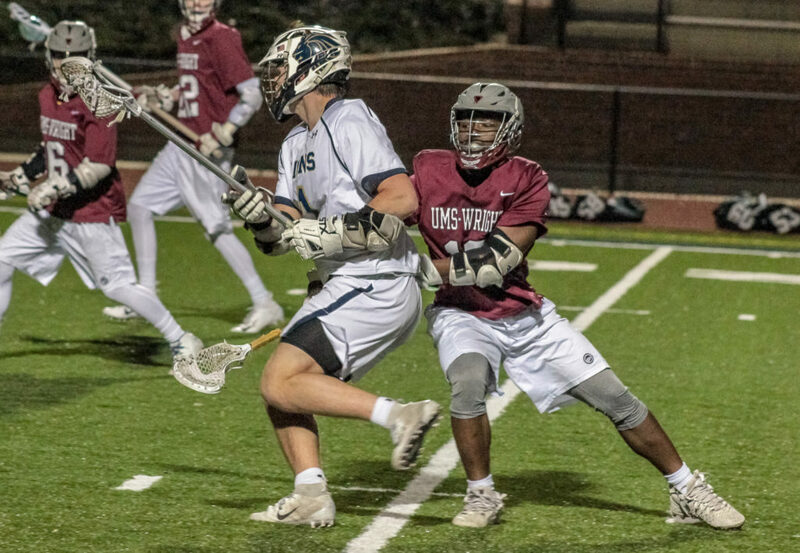 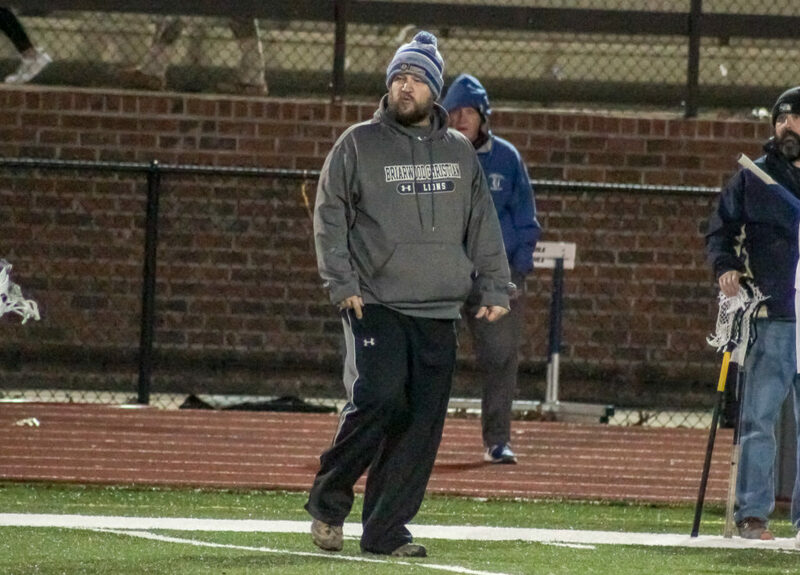 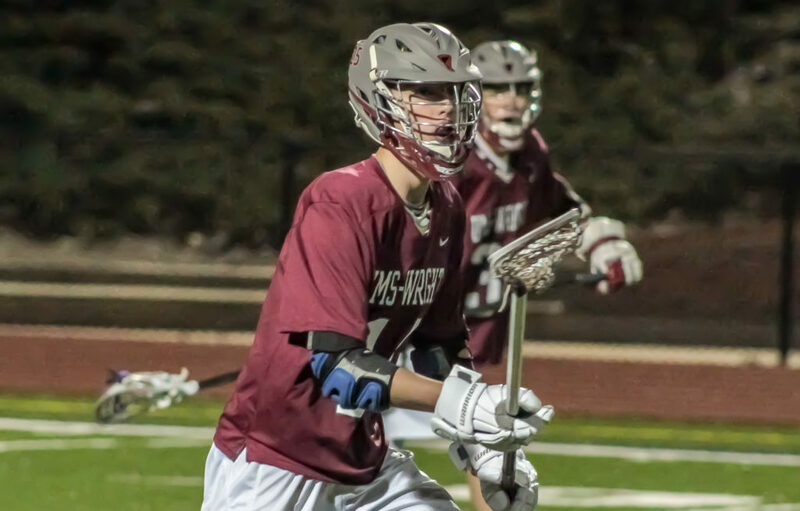 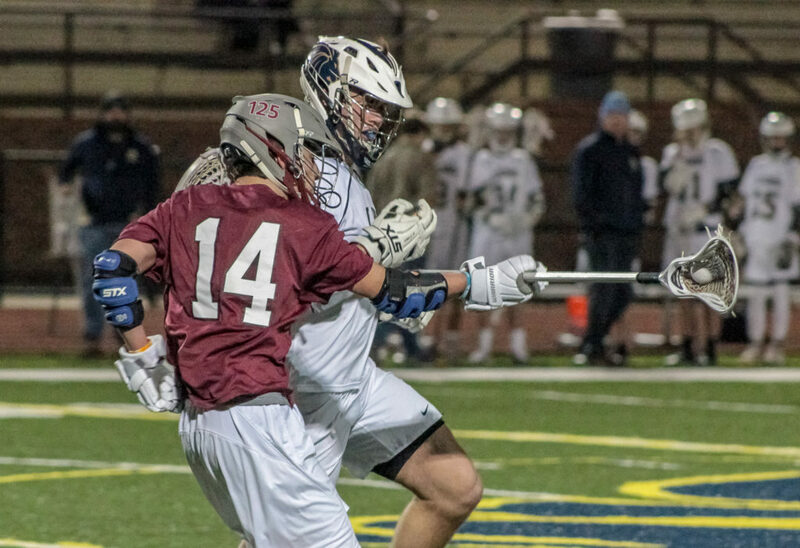 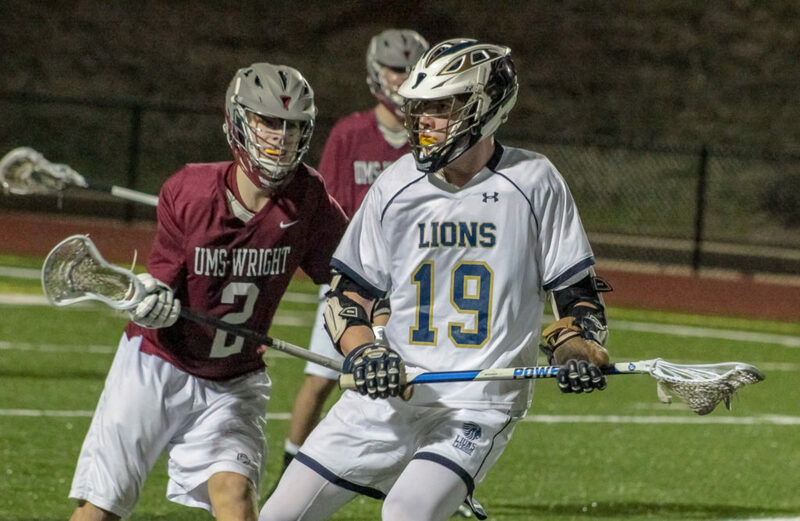 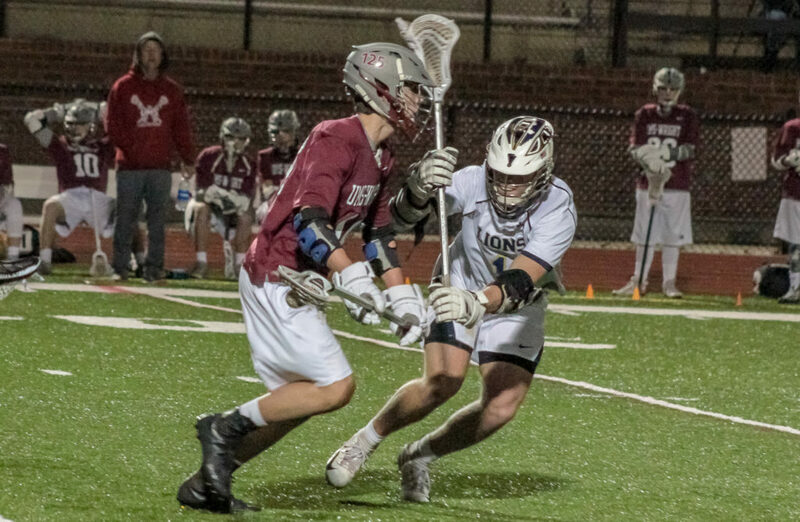 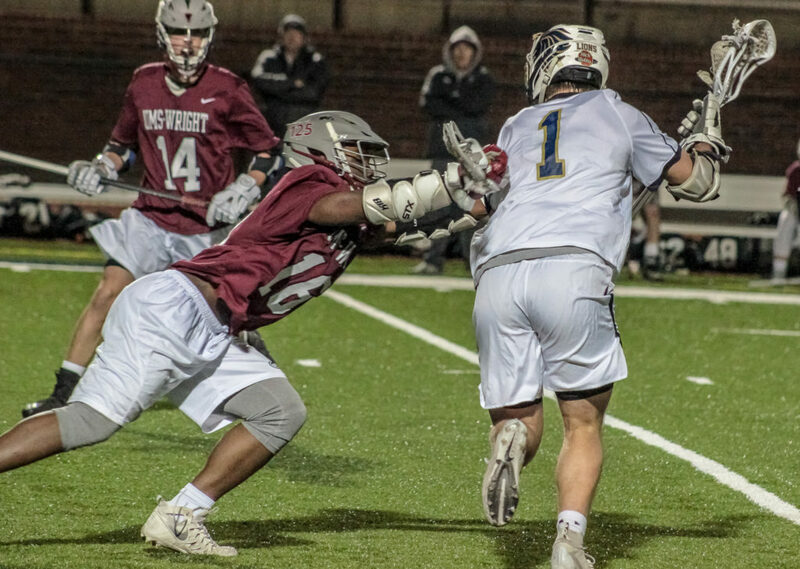 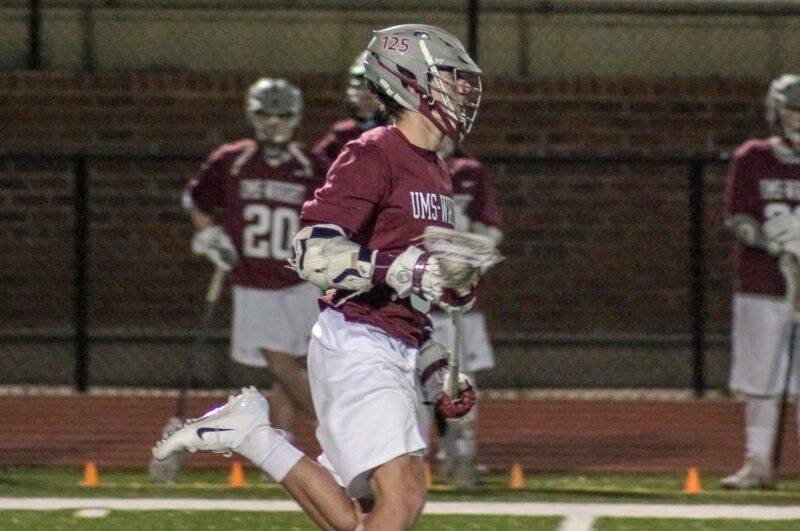 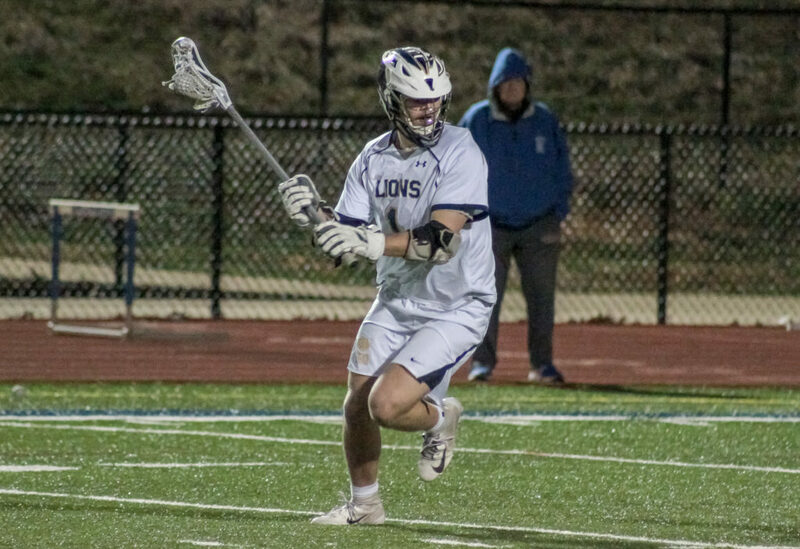 Birmingham, AL – The Briarwood Lions varsity lacrosse squad opened 2018 with a 14-2 victory over the UMS-Wright Bulldogs Saturday night at Lion’s Pride Stadium. 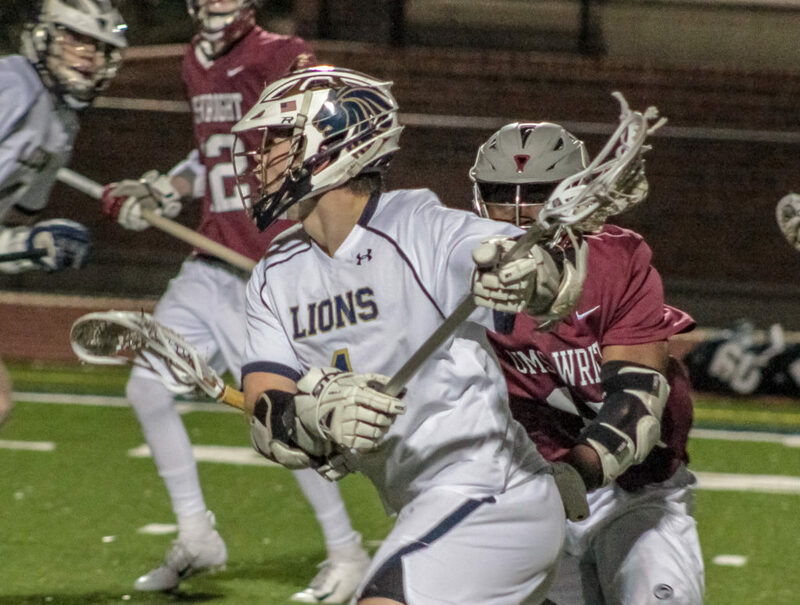 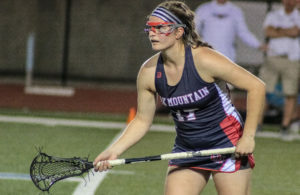 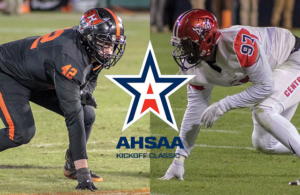 The Lions return to action in a Valentines Day clash with the defending state champion Mountain Brook Spartans Thursday night at Spartan Stadium. 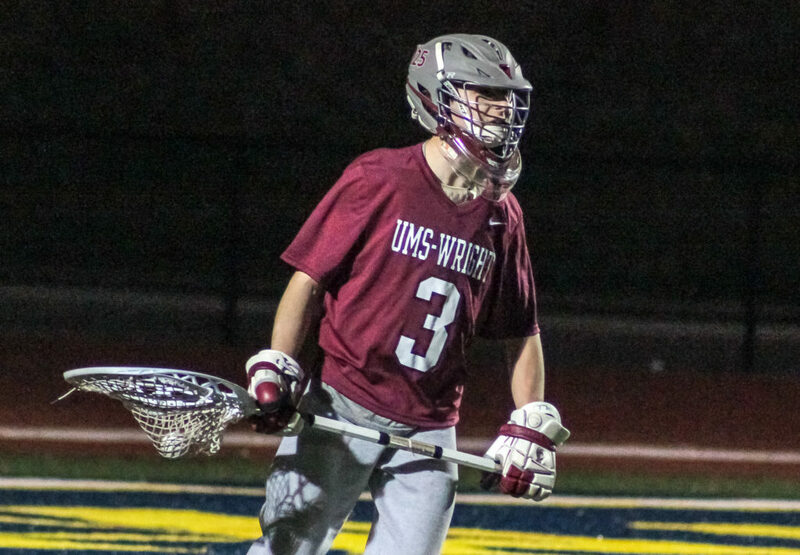 UMS-Wright faces off Sunday afternoon at 1:45 against the Jackson-Olin Mustangs at Montgomery’s Huntingdon College.